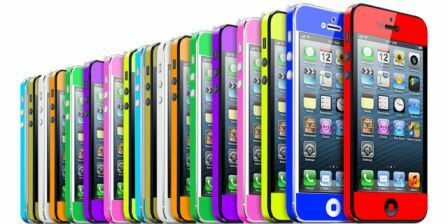 If you seek an accessory to give an original touch to the pair to protect your new iPhone 5, or iPhone 4/4 S, we recommend the skins of iColor Wrap. Rugged, compact and colorful. iColor Wrap offers very thin stickers that fit perfectly to the iPhone and to give a personal touch and distinctive. 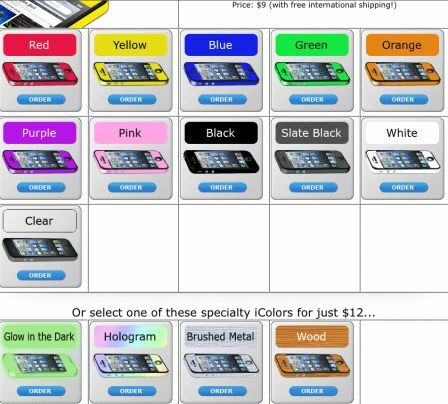 Fully protect from potential scratches and are available in numerous colors and special models. The first is on sale for $ 7 (just under 5'50 €) and the second for $ 9 (about 7 €). 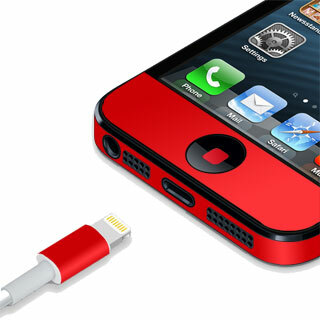 Both include the Lightning dock bumper the same color as the one chosen in the iPhone. If you are interested in this alternative to the covers, you can buy or learn more at the official website of iColor Wrap .